Picture courtesy of the Newcastle Herald. Suzanne Pritchard epitomises the wonderful community spirit we enjoy in Lake Macquarie. I paid tribute to her remarkable efforts in Parliament last week. Mr GREG PIPER (Lake Macquarie) (13:23): I acknowledge the work of Suzanne Pritchard, who epitomises the wonderful community spirit we enjoy in Lake Macquarie. 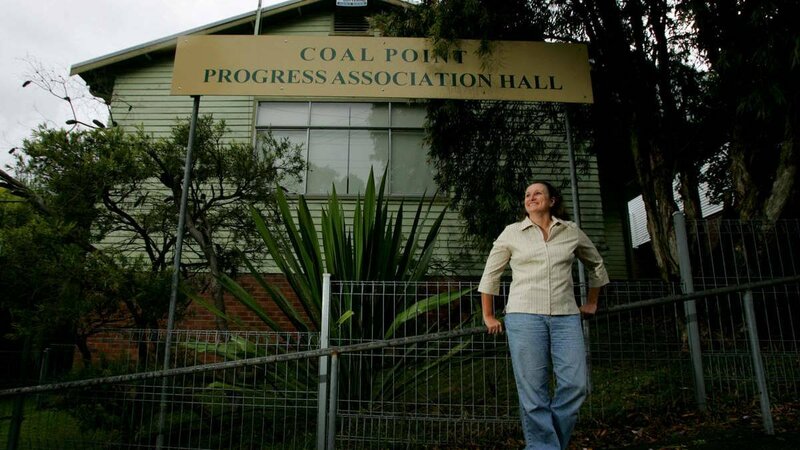 Suzanne has been the President of the Coal Point Progress Association for 23 years and is a passionate advocate for sustainable development. The association is a vital part of the Coal Point community and has not only steered important environmental work but also helped to forge the character of the area. Among Suzanne's notable achievements is establishing and managing the Threatened Species Last Stand project that was recently completed after six busy and productive years. She was able to secure a $250,000 Environmental Trust grant to fund that project that has delivered significant outcomes for the local area. She is an extraordinary person who has achieved so much for her local community while juggling her own business, being a single mum and caring for her aged father. I thank Suzanne for all she has done for the Lake Macquarie community.